Michael Consuelos is an American TV actor, who graduated from the New York University in Film and Television production. 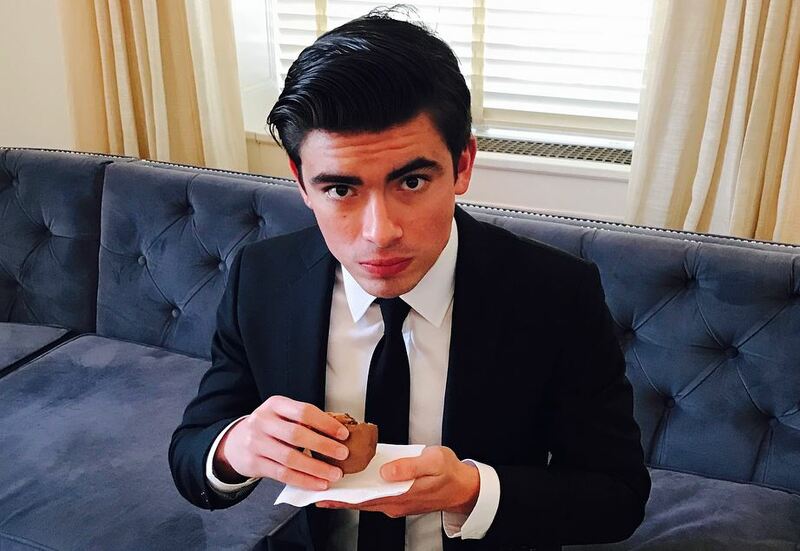 The actor has appeared in TV series like ‘Duck Dodgers’ and ‘Go, Diego! Go.’ Recently, the news of Michael starring in the famous TV Series Riverdale has created much buzz in the media. Michael was born on 2nd June 1997 in the United States of America. He holds an American Nationality, and his zodiac sign is Gemini. 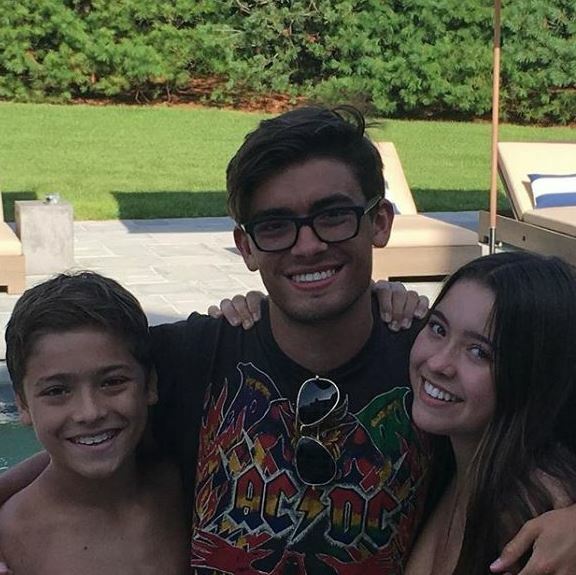 He was born to celebrity parents, Mark Consuelos and Kelly Ripa with two siblings Lola and Joaquin. The actor seems to have great bonding with his family as they almost always spend time together during holidays. Michael was always passionate towards film industry which led him to join the New York University and studied Film and Television production. The actor was ever present with his mother, Kelly Ripa, on the famous show ‘Live with Kelly’ from 2008 to 2013. He was loved and supported by the audience alongside his mother. The TV star had a small role in a short movie named The Bensonhurst Spelling Bee where he played the character of Mike. He made his actual debut from Duck Dodgers and Go Diego Go in the world of TV series. As of now, he has landed the role in the series Riverdale where he will be portraying the younger version of his father, Mark Consuelos. With this, the actor seems to have earned some revenues, but his actual salary is yet to be revealed. As of 2018, Michael’s net worth is estimated at $2 million. The rising TV star is a handsome young man and has the looks and physique that every girl wants. Rather than being in a relationship, the young actor is driving himself into the world of acting to accomplish his dream of becoming a Hollywood star. Michael was raised by successful Hollywood couples Mark Consuelos and Kelly Ripa. His father, Mark Consuelos is known for the romantic movie Weeding Daze and has appeared in several TV Series like Cop Out, Alpha House, Riverdale and so on. His mother, Kelly Ripa, is the host of the famous talk show, Live with Kelly. She uploaded a picture of him on Instagram to congratulate for his role on Riverdale. Michael shared his childhood with siblings Lola and Joaquin. Michael stands tall with a height of 1.75m, i.e., 5 feet 7 inches. He has got a great physique with black hair and deep brown eyes.